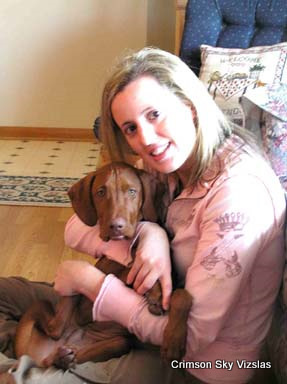  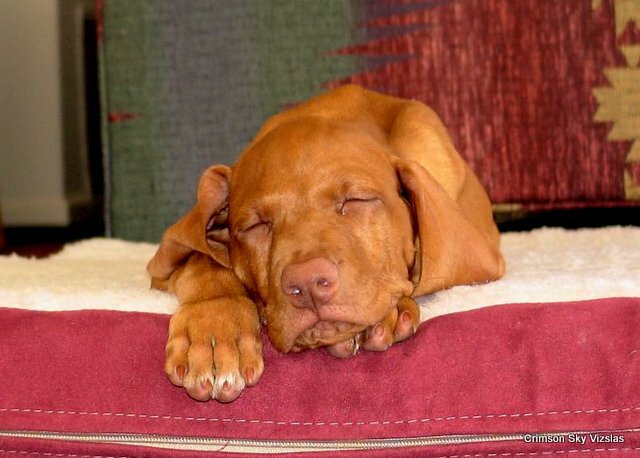 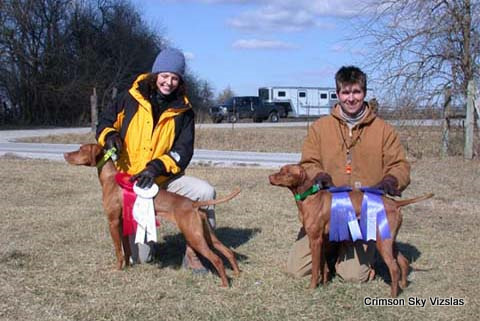 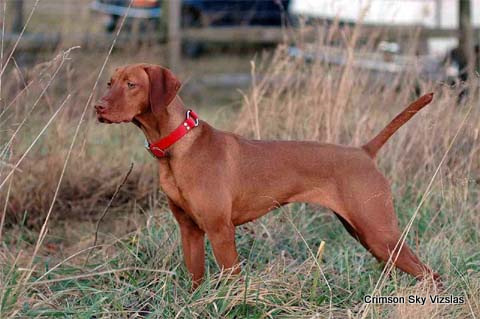 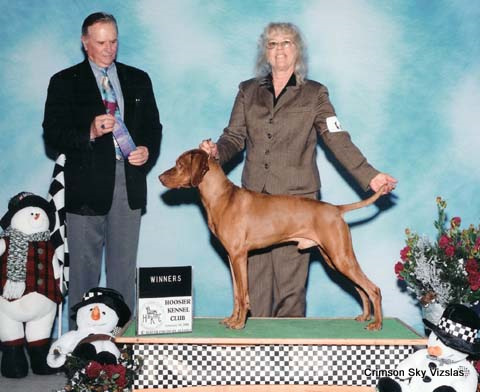 This is a page dedicated to Puppies and Families of Crimson Sky Vizslas. 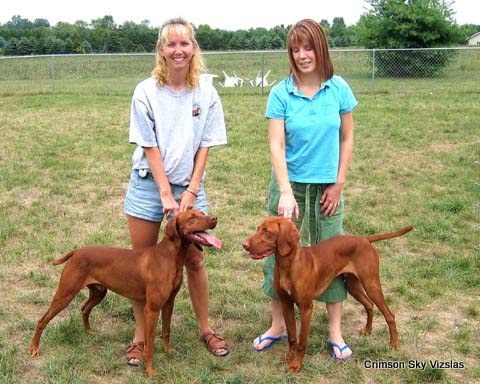 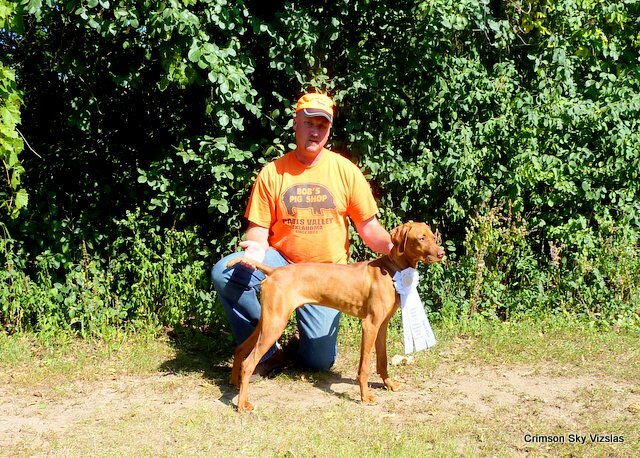 We think our Vizsla families are the best Vizsla owners around. 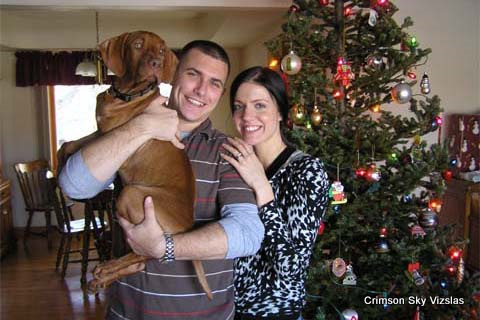 We have receive many photos and stories and love to hear the stories and see the pictures. 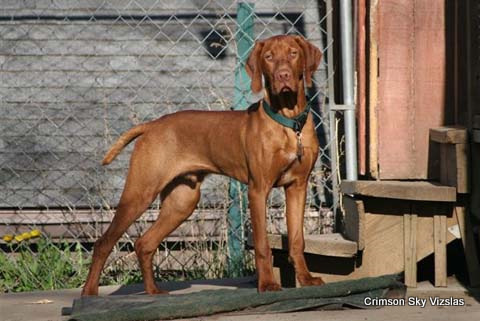 If you would like to see your photos on this page just e-mail them to us and we will be glad to add them.